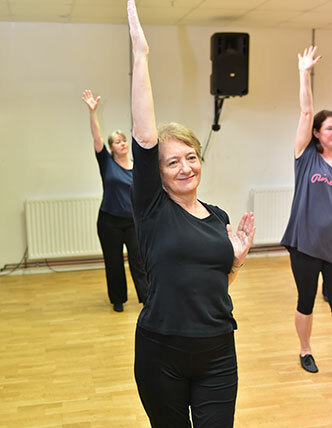 A fun fitness class featuring traditional and modern Jazz styles. You will learn some basic Jazz technique which helps to develop balance, co-ordination and mobility, and enjoy learning diverse routines to uplifting music. 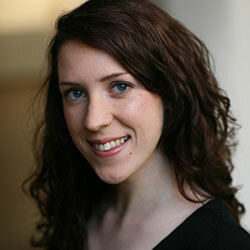 Tutor Bio Ceris has had a passion for dance since attending her first classes at a young age. Having completed her training at The Urdang Academy, she has performed and taught at locations across the country. Ceris works in reception at DSL and teaches various classes, as well as teaching freelance in Yorkshire. Ceris has a real enjoyment for teaching and loves to see her students progressing and most importantly having fun! Ceris also loves performing, whether it be on stage, for events or on television and film. Please contact the tutor on 07827446953 to discuss your requirements. WANT TO JOIN IN AND #DANCEWITHUS? 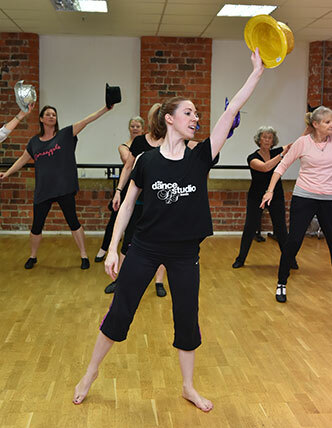 CLICK BELOW TO GET YOUR FREE DANCE CLASS VOUCHER! © Dance Studio Leeds 2019. All rights reserved.